If you were asked to name some quintessential American companies, chances are good that Walmart would be among those that pop to mind. Its story is one most businesses can only dream of achieving -- morphing from a small, local operation to No. 1 on the Fortune 500 with global reach. That Walmart has managed to succeed where other retailers have struggled is no doubt in part due to the strength of the company’s IT operations. Industry watchers widely tout Walmart’s digital transformation, and many point to the company’s omnichannel offering that lets customers order online for delivery or pickup at a local store as a critical success factor. As Forbes contributor Louis Efron wrote in a May 2017 piece, Walmart’s singular focus on customer service propels it forward. “Adding value for customers or clients creates meaning for employees. The more people working for an organization understand how the company contributes positively to customers, their communities, and the world, the more they are engaged to help. This same principle applies for customers, too. Communication is key,” he wrote. That’s a tall order for any company, let alone one with 2.3 million employees – or “associates,” in Walmart’s parlance. But embracing technology to empower associates to better serve customers is exactly how the company intends to keep on winning, as Joe Park, chief digital architect and VP of associate digital experience at Walmart, shared in October 2018 at Zoom’s annual user conference Zoomtopia. “That’s how we define being people-led and tech-empowered,” he said. Complicating matters, Walmart associates span five to six generations of workers, Park noted. Personalizing the employee experience in a way that allows each generation of worker to bring its “best self to work” -- a Walmart goal -- isn’t possible without assistance from technology. This includes everything from autonomous in-store systems for stocking shelves and cleaning floors to video conferencing systems that serve a dual purpose as digital signage, with plenty of data analytics and other tools in the mix, he said. Walmart wants to take away the dissimilarities between the experiences its associates have at home with consumer technology and at work with corporate technology, Park said. “It’s no fair comparison,” he added. Toward that end, it’s deploying communications tools, such as the Zoom Rooms solution that not only eliminates the cabling morass that can make a simple business meeting a terrible experience, but also provides a means of delivering personalized messaging to associates when used for digital signage powered by data, he said. This sort of thing can be “pretty magical,” he added. Walmart has long been considered a thought leader on enterprise IT, and peers across industries can benefit in understanding its approach to empowering employees with technology. 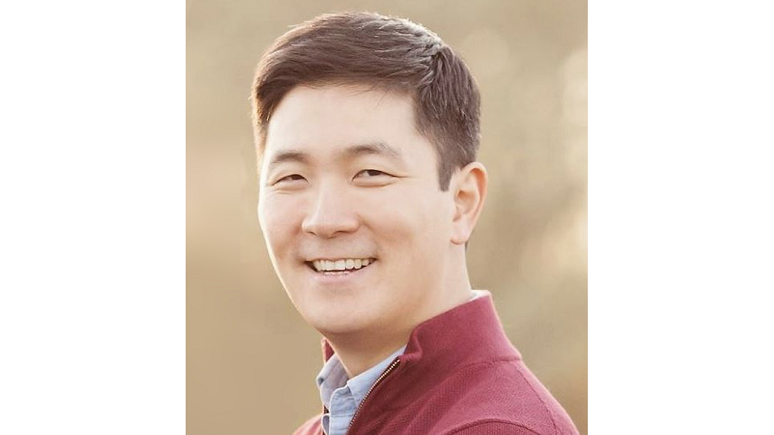 That’s why we’re excited to announce today that Park will be sharing his vision for enterprise communications and collaboration from the keynote stage at Enterprise Connect 2019, coming March 18 to 21 in Orlando, Fla.
Park, who will take the stage on Tuesday, March 19, at 10:45 a.m., rounds out our keynote lineup, which also includes (in order of appearance on the mainstage): Lori Wright, GM of Microsoft 365 (Tuesday, 10:00 a.m.); Pasquale DeMaio, GM of Amazon Connect (Tuesday, 11:30 a.m.); Amy Chang, SVP of Cisco’s Collaboration Technology Group (Wednesday, 10:00 a.m.; see related post); and Rany Ng, director of product management at Google (Wednesday, 11:30 a.m.). Don’t miss out on the chance to hear from these and other thought leaders in enterprise communications and collaboration. Join us in Orlando the week of March 18! Register now using the code NJPOSTS to save $200 the cost of attendance.